Posted on September 6, 2013 by Adamu Waziri and filed under African Culture, Fun Stuff and tagged african cartoon characters. This was an event put together in Paris by Pour Une Meilleure Afrique called Journée Découverte du Dessin Animé Africain or Discovery Day of African Cartoon. 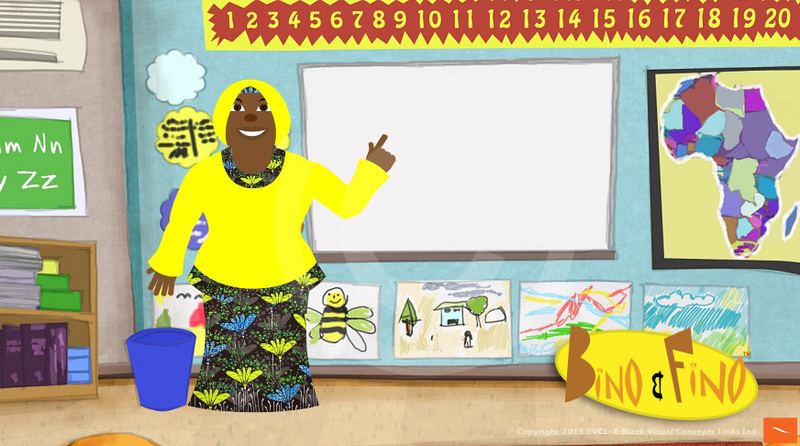 It's a great event where a collection of African animation is shown to children and activities are based around it. This video shows young girls having fun learning about different fruits and healthy eating. This was after watching the Bino and Fino episode 'Bino's Cold' in which Bino and Fino learn about the importance of healthy eating. Posted on July 8, 2013 by Adamu Waziri and filed under African kids cartoon, Fun Stuff and tagged african cartoon characters. Enjoy this episode with the kids! Buy the Bino and Fino DVD right here. Posted on June 7, 2013 by Adamu Waziri and filed under African kids cartoon, Black Kids Cartoon and tagged African children's shows african cartoon characters. 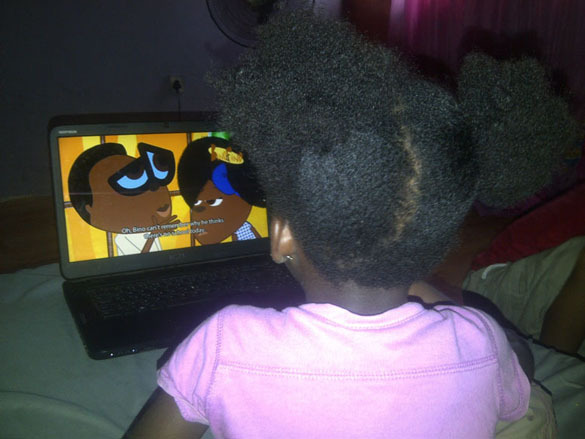 As you know we are very passionate about children’s animated content from Africa. Some of you have asked us if we know of any other projects like ours. There are a few projects in development or that are finished that we know of so we will list them here for you. The list is by no means complete as sometimes it is hard to get news about them. Where possible we try to show content produced in Africa with an educational slant. So here is the list and we’ll do our best to keep it up to date. Let us know of any you know as well. Abeba and Abebe' is an animation series made in Ethiopia with kids, for kids, about… kids! Abeba and Abebe is the first ever animated series to be made in Ethiopia by and for Ethiopians. It follows a standard kids series format of 52 x 7 min episodes (that’s one story a week for a year!) and is aimed at an audience of 6 - 12 year olds. Here is the website. 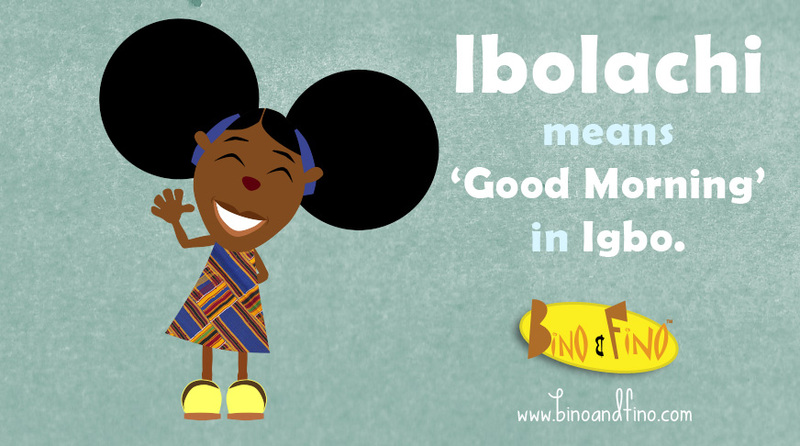 Posted on April 30, 2013 by Adamu Waziri and filed under Fun Stuff, Thoughts and Views and tagged African children's shows african cartoon characters.